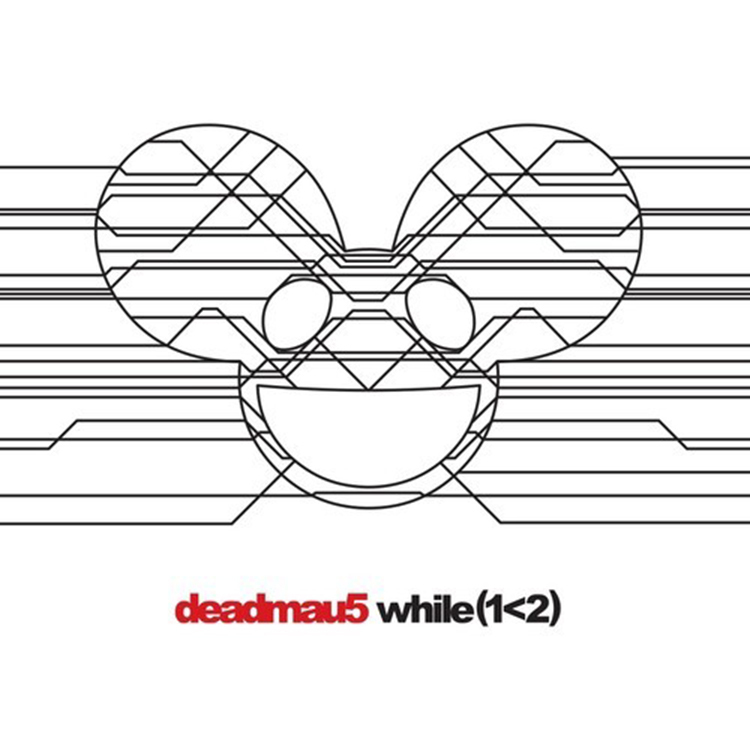 We at EDM Assassin are extremely excited for Deadmau5’s brand new album, while (1<2). We’ve talked about it on the podcast. We wrote multiple articles about the album and the singles off of it. Earlier this week, Zane Lowe premiered this track by Deadmau5 with Colleen D’Agostino at the vocals titled “Seeya” and holy cannoli! This track is absolutely amazing. Obviously, we expect nothing less from Joel, but you must check out this track right now!